International Financial Reporting Standards (IFRS) is a set of accounting standards, developed by the International Accounting Standards Board (IASB) that is becoming the global standard for the preparation of public company financial statements. India is one of the over 100 countries that have or are moving towards IFRS (International Financial Reporting standards) convergence with a view to bringing about uniformity in reporting systems globally, enabling businesses, finances and funds to access more opportunities. 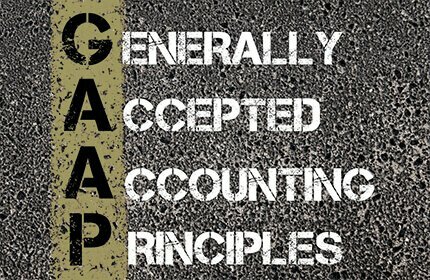 ICAI has decided to implement IFRS in India. The Ministry of Corporate Affairs has also announced its commitment to convergence to IFRS. IFRS Professionals are in great demand. Companies specializing in consulting & finance constantly hire skilled IFRS Reporting Professionals. Various public and private companies also need IFRS Professionals for their finance or accounts departments.